Time flies. 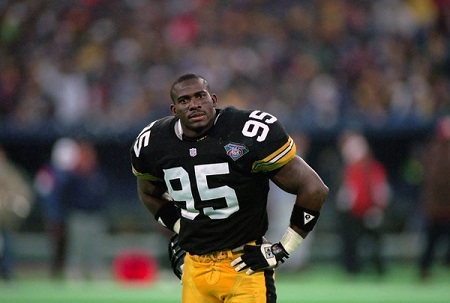 20 years ago today the Steelers cut former All Pro linebacker Greg Lloyd. It hardly seems possible, just as it hardly seems possible that 10 years have passed since we published our original version of this profile of Greg Lloyd’s Steelers career. But it has been that long. 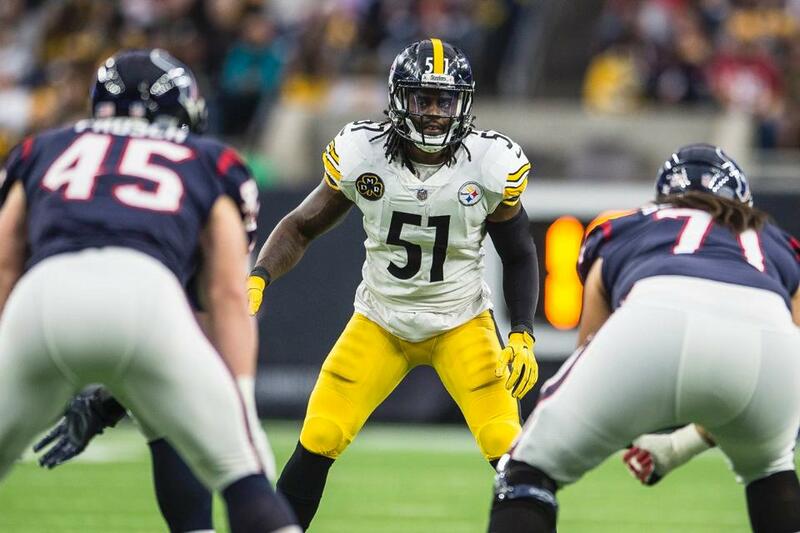 Pittsburgh yields nothing to the rest of the NFL when it comes to linebacking excellence, and Greg Lloyd distinguished himself as a top member of that elite group. In 1987 the Steelers drafted Greg Lloyd out of Ft. Valley State in the six round. Expectations of 6th round picks from Ft. Valley State run low, but Greg Lloyd so distinguished himself that ESPN ranked him at 27th in 2008 on its list of “Top 50 All Time Draft Steals.” Greg Lloyd would have ranked higher on the list, but so many of the things Greg Lloyd brought the field were intangible. If, as Mike Tomlin used to say, Hines Ward is a football player first and a wide receiver second, then Greg Lloyd was a warrior before he was an outside linebacker. What most people fail to realize is that Greg Lloyd played his entire career with an ACL missing in one knee, and another ACL basically stapled together in his other knee. 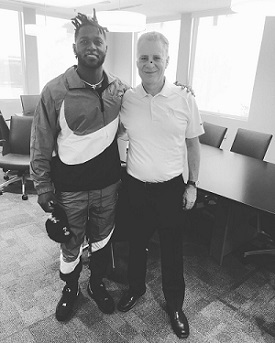 Lloyd overcame these liabilities because he had an undeniable on-the-field presence. Greg Lloyd was relentless. Lloyd was not blessed with anything near the athletic skills of Rod Woodson, but Greg Lloyd set the tone for the Steelers defense. Greg Lloyd’s Steelers career saw Number 95 start 125 games for Pittsburgh, register 53.5 sacks, make 659 tackles, and force 34 fumbles. Not bad, for a guy out of Ft. Valley State. When Rod Woodson went down in the first game of the 1995 season, Lloyd animated the concept of stepping it up. In his best season ever, Greg Lloyd made 117 tackles, registered 6.5 sacks, intercepted three balls, and forced six fumbles. Greg Lloyd exploded at the snap and wrought havoc in the offensive backfield. Seldom was Number 95 outside of the camera view when a tackle was being made. Greg Lloyd was the rare player who altered the course games with the sheer force of his will. The Steelers were losing 9-3 at half time in the final game of the 1993 season to a mediocre Browns team. They needed to win for a shot at the playoffs. In the locker room Greg Lloyd read his team the riot act, smashing a chair, offering to go out and play offense if that unit continued to be unable to do its part. Greg Lloyd backed word with deed. Two weeks prior he’d torn his hamstring, but readied to play by doing more than the required rehabilitation. 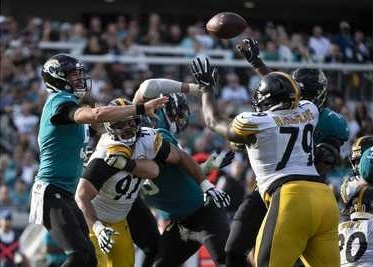 He dominated the Browns, leading the team in tackles, making one sack, forcing two fumbles, and saving a touchdown by running down a Cleveland ball carrier from what seemed like ten yards behind. Unfortunately, in the first game of 1996 it was Greg Lloyd’s turn to go down with a season-ending injury. 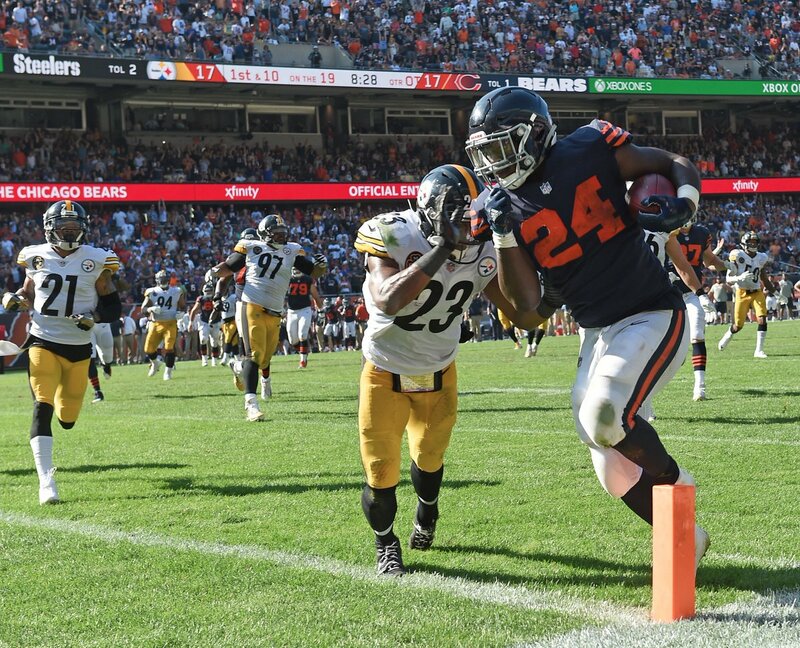 Alas, that would be Lloyd’s last play for the Steelers. He seriously injured his ankle on that play, and a brush with Veteran’s Stadium artificial turf resulted in a staph infection that caused him to lose more than 20 pounds. 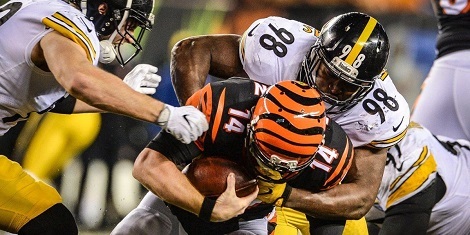 Still hobbled by injury, Lloyd nonetheless reported to mini-camp and drilled with the team, an act which made an impression on rookie Hines Ward. 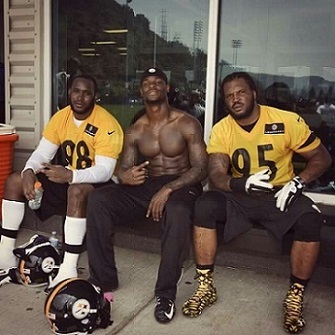 Bill Cowher praised Lloyd’s competitive drive, but the team was forced to cut him shortly before training camp. That was 2o years ago this week. 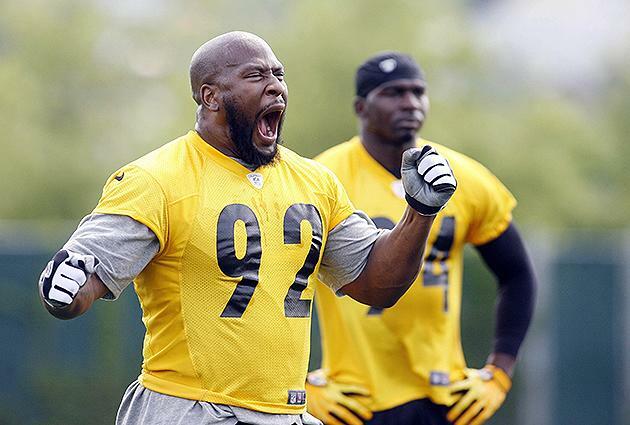 While Joey Porter, James Farrior, Jason Gildon and for a time LaMarr Woodley certainly carried on the Steelers linebacker legacy, but no one (save for James Harrison) has ever matched Greg Lloyd’s intensity, explosiveness, or on-the-field presence.